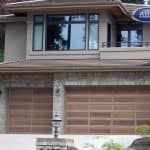 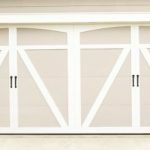 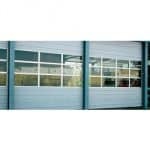 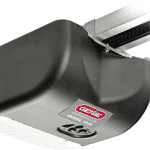 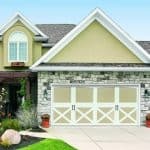 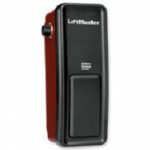 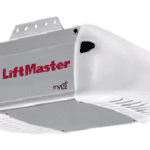 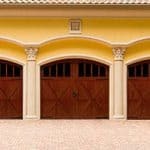 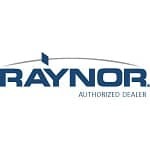 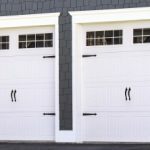 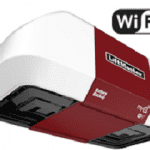 WAYNE DALTON What dictates the cost of a garage door? 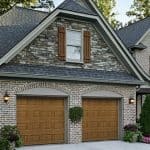 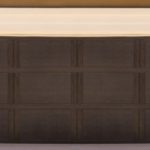 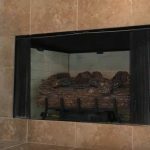 WAYNE DALTON What’s the best material for your garage door? 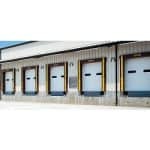 Steel Door Institute Why Steel?